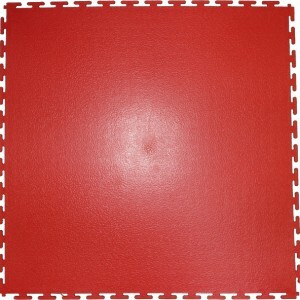 The smaller 0.5m tiles are easier to lay, interlock and replace if required. 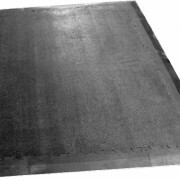 6′ x 4′ (1.8m x 1.2m approx) x 17mm Rubber Matting in Black. 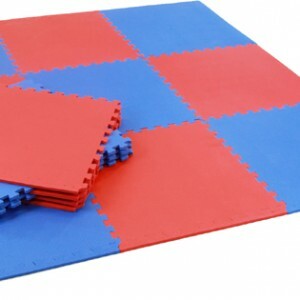 Ideal floor protection for the gym with interlocking edges to reduce gaps. 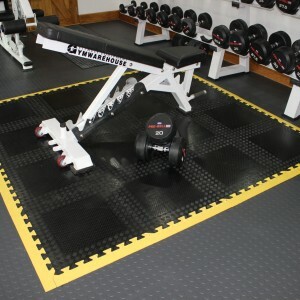 Extra Tough Matting resists cutting from dropped weights and provides enhanced floor protection and durability. 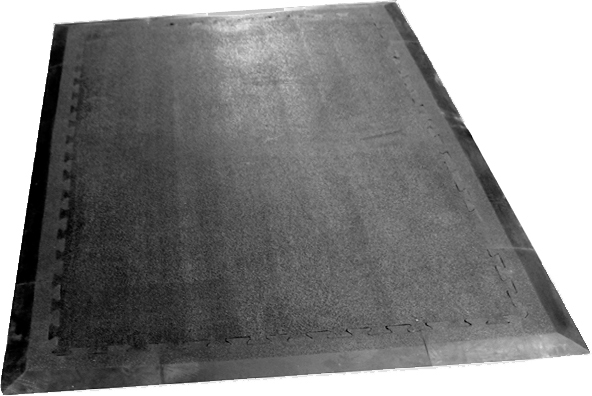 Please contact us if you require edging strips and we can quote accordingly.